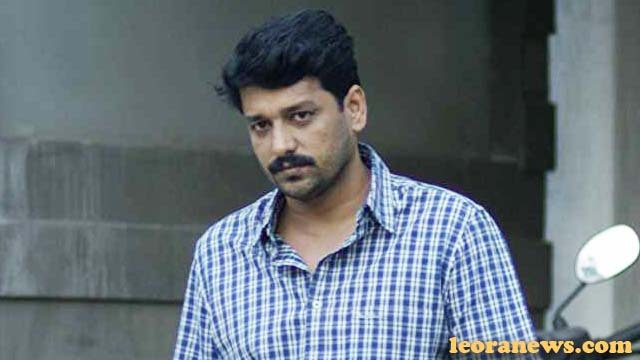 Vidharth is an Indian actor, appearing in Tamil films. He began his career in 2001 playing uncredited roles. His first leading role was in Thiruvannamalai, where he played the villain, but his next outing, Mynaa, was a huge success. He also directed a film for AVM Productions entitled Mudhal Idam. Vidharth’s father was a cook in Singapore and sent money home for Vidharth to be educated, although he described himself as a “very weak student”. He was hoping to become a bus driver, much to his father’s dismay, working in Devakottai, Madurai and Coimbatore. However, he became depressed by his occupation and soon left for Chennai, without telling his family, to try to make a career in the Tamil film industry. He soon joins the Koothu-P-Pattarai theater troupe through some of his friends and begins to learn the nuances of acting. He debuted on screen with a small role in Minnale’s Gautham Menon (2001). Although he thought the small role would bring him more offers, it did not, and Vidharth continued to work for his little theater company. After ten years, Prabhu Solomon cast him in small roles in his films, Kokki, Lee (2007) and Laadam, after seeing him play in the Koothupattarai.